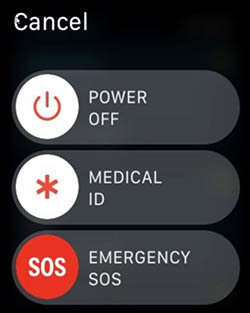 The following steps apply to Apple Watch models running WatchOS 4 and later. Press the Digital Crown to display all apps. When the Power Down menu appears, release the Side button. 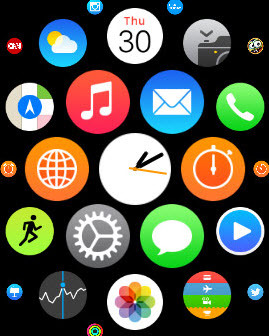 Press and hold the Digital Crown until the app goes away and watch face returns.